The Thermopad series of heaters are air activated. They bring a natural heat thanks to the unique composition of the contents. They heat up to 45 °C (113 °F) and keep an average temperature of 37 °C (98.6 °F) for up to 12 hours. 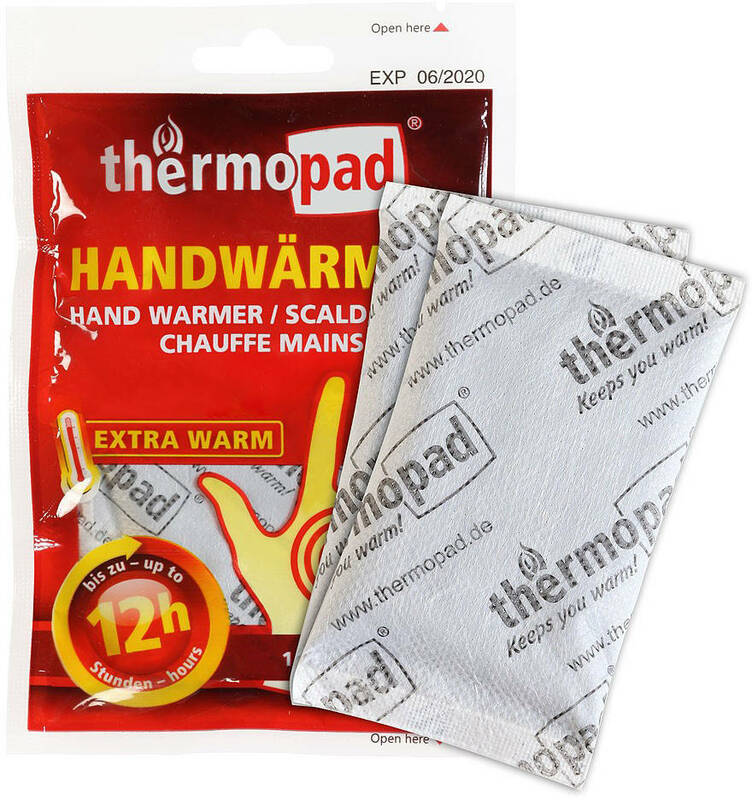 Ad a hand warmer to your gloves to keep your hands warm in cold conditions. 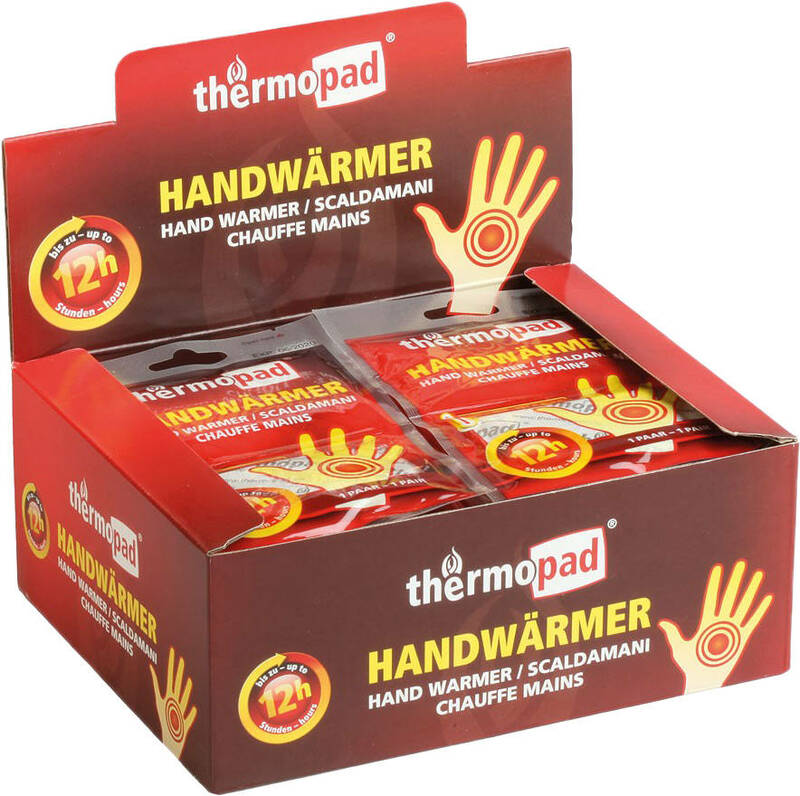 This is a salesbox containing 30 packs of Hand Warmers. 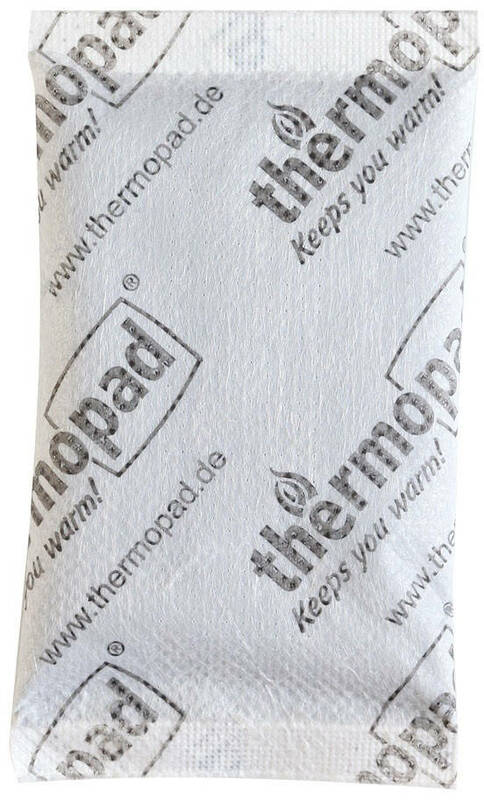 Notice: Thermopad products are single-use, meaning that once activated by air, they cannot be re-heated for any purpose.